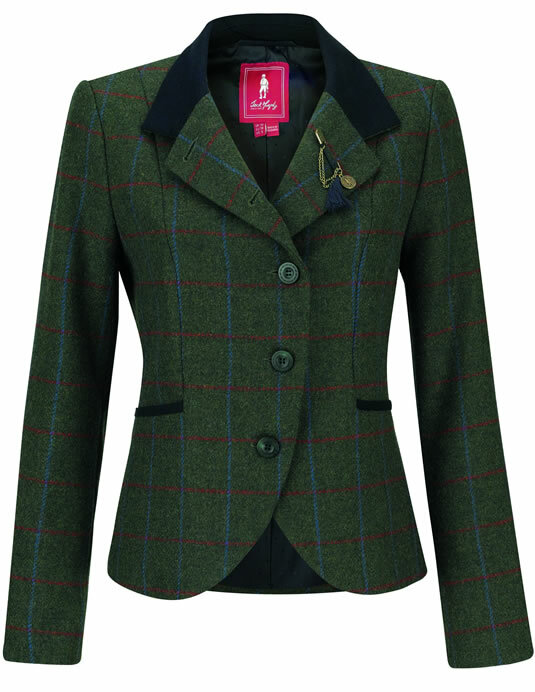 Our Jack Murphy Harriet Tweed Jacket is the perfect addition for any stylish lady’s wardrobe. Crafted from the highest quality 100% Shetland wool tweed for that classic country feel, we know that you will love the elegant feel of this timeless tweed jacket. Beautifully designed with a curved hem, this tweed jacket will flatter your figure offering a feminine feel, with the contrast moleskin trim adding a touch of elegant styling. 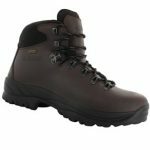 Great for being in the great outdoors enjoying walks in the countryside. This season when the rain arrives, grab our fully waterproof jacket to keep you dry and brighten those rainy days in a gorgeous moss colour. 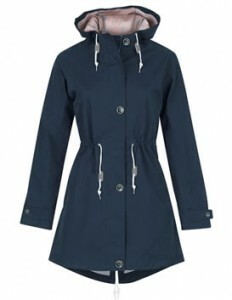 The waterproof jacket features a nautical stripe to the lining of the body and large detachable protective hood, taped seams, zipped pocket on left chest, adjustable waist drawcord inside, two patch pockets below waist and velcro on cuffs. We are open seven days a week from 9.30am until 4.30pm. Get down now while stocks last, once they’re gone, they’re gone. 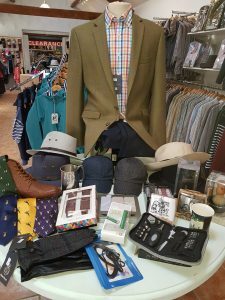 Autumn/Winter 2018 Stock Now Arriving!!! 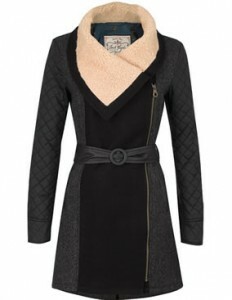 Here at J C Country we are excited about our new autumn and winter collection arriving. Why not be the first to get your hands on the Jack Murphy Ladies Harriet Herringbone Check Tweed Jacket. 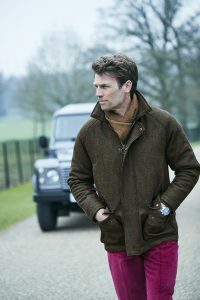 Crafted from the highest quality 100% Shetland wool tweed for that classic country feel, we know that you will love the elegancy of this timeless jacket. Beautifully designed with a curved hem, this tweed jacket will flatter your figure offering a feminine feel, with the contrast moleskin trim adding a touch of elegant styling. This single breasted jacket features two front pockets providing the ideal place to store your essentials, and is finished with a stunning brooch. A must for any woman’s wardrobe. Available to buy online or in store so what are you waiting for. Once it’s gone it’s gone!!! 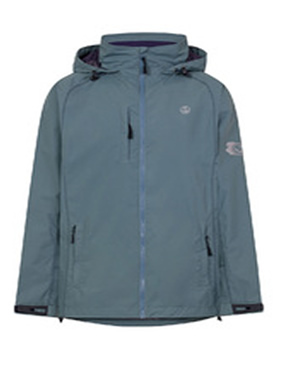 Our Lazy Jacks Waterproof Jacket is great to wear when you can’t predict the British changeable weather. The waterproof, windproof and breathable full zip jacket is the perfect option for any man’s wardrobe. 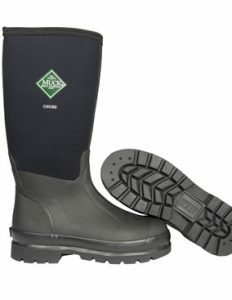 It has a comfortable breathable polyester lining and a packaway hood. 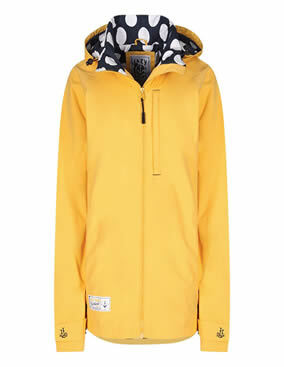 This season when the rain arrives, grab our long line waterproof jacket to keep you dry and brighten those rainy days. The long line jacket is fully lined with a nautical stripe and large protective detachable hood. 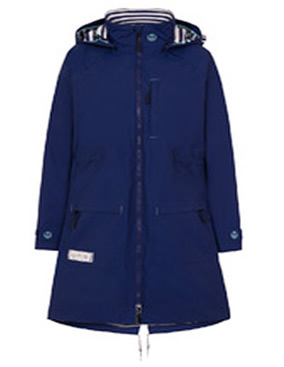 Our waterproof raincoat has fully taped seams and features a storm flap with poppers and high neck, zipped pocket on left chest, adjustable waist drawcord inside, two patch pockets below waist, velcro on cuffs and a drawcord on the hem. AVAILABLE IN LARKSPUR (TURQUOISE) AND NOT THE COLOUR SHOWN!! 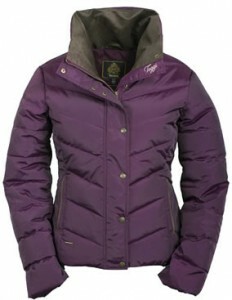 On chilly days our Asby Padded Coat is a must. 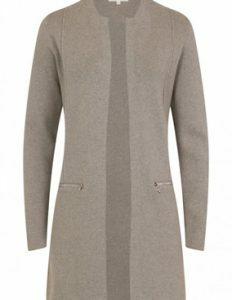 It has a removable fur collar, adjustment at the waist, back vents and a two way zip which makes this Asby Coat a versatile piece for your wardrobe. 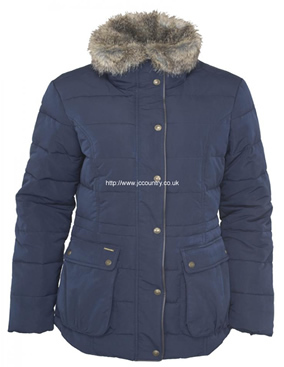 The Asby Padded Coat also features a shaped hem, practical bellow pockets and a useful inner zipped pocket. The floral printed lining adds a luxurious finishing touch. 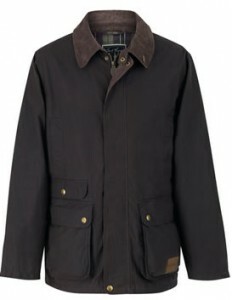 Choose our Lydian check lined dyed showerproof jacket this season and enjoy a versatile and stylish waxed look jacket. 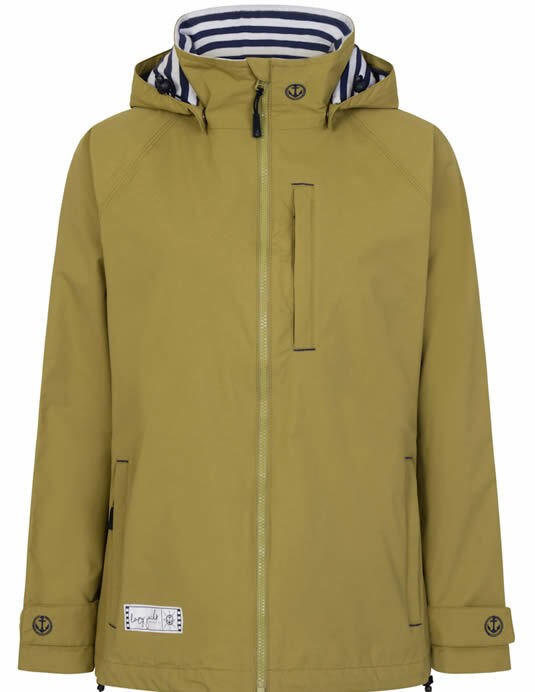 A classically styled jacket, the Lydian benefits from a number of features built into a very modern, capable jacket to keep you warm, dry and comfortable. 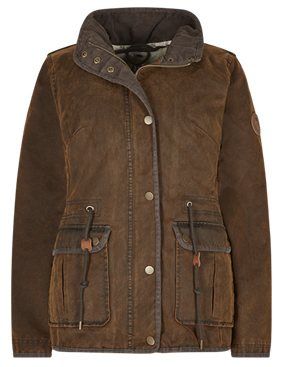 The clever pigment dye and heavy garment wash helps to create an authentic pre-worn look on this showerproof jacket. 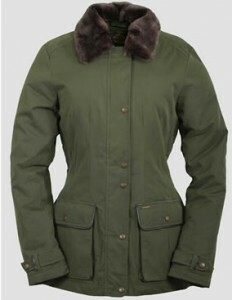 The Lydian jacket features a secure storm flap with brass snap fasteners and a cord lining, a cord-lined collar and an internal draw cord with leather toggles at the waist. 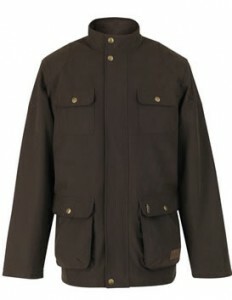 On cooler, more unsettled days the Lydian Jacket is more than capable of coping with whatever is thrown at it. Now the rain has arrived, grab our Lazy Jacks Waterproof Jacket to keep you dry and brighten those rainy, miserable days in our new sunshine colour. The Lazy Jacks Waterproof Jacket features a bold spot print to the lining of the body and a large protective hood which is detachable. Our waterproof jacket is packed full of design features to help you stay dry and comfortable while still remaining stylish. This season when the rain arrives, grab our Lazy Jacks Waterproof Jacket to keep you dry and brighten those rainy days in our new sunshine colour. This Plain Waterproof Jacket features a bold spot print to the lining of the body and large protective hood which is detachable. Our waterproof raincoat is packed full of design features to help you stay dry and comfortable while still remaining stylish. 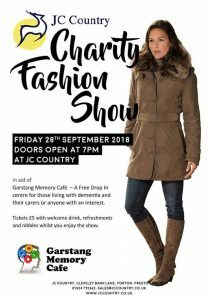 Get yourselves down to J C Country where you can browse our selection of waterproof coats and the rest of our new Autumn/Winter range. We are open seven day’s a week from 9.30am til 4.30pm. 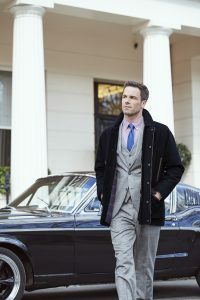 Our Euston Cotton Jacket is made by Brook Taverner and is 100% Cotton. This Euston Casual Cotton Jacket is a must for any man if you want that casual but smart look, it looks great worn with jeans and a shirt. The Jacket has a checked lining and comes with inside pockets and outside pockets and has four different coloured buttons on the cuffs. 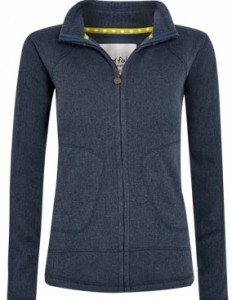 For the cooler evenings or just to slip on when you’re popping out the Lazy Jacks Full Zip Sweatshirt is ideal. 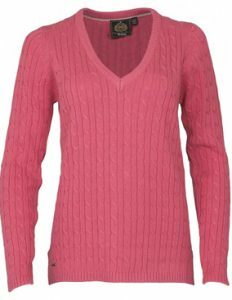 It is so versatile, made from heavyweight luxury sueded 100% cotton. This full zip sweatshirt features a striped neck lining, side pockets and logo embroidery to the back neck. 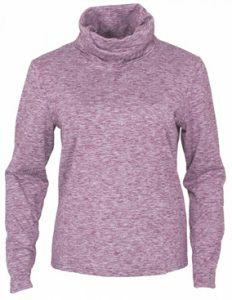 So whether you’re going for a coastal walk, popping to the shops or just sitting outside on a cool evening the Lazy Jacks Full Zip Sweatshirt is for you. It is available in two colours, sea spray or cornflour. We are open 9.30am to 4.30pm 7 days a week.